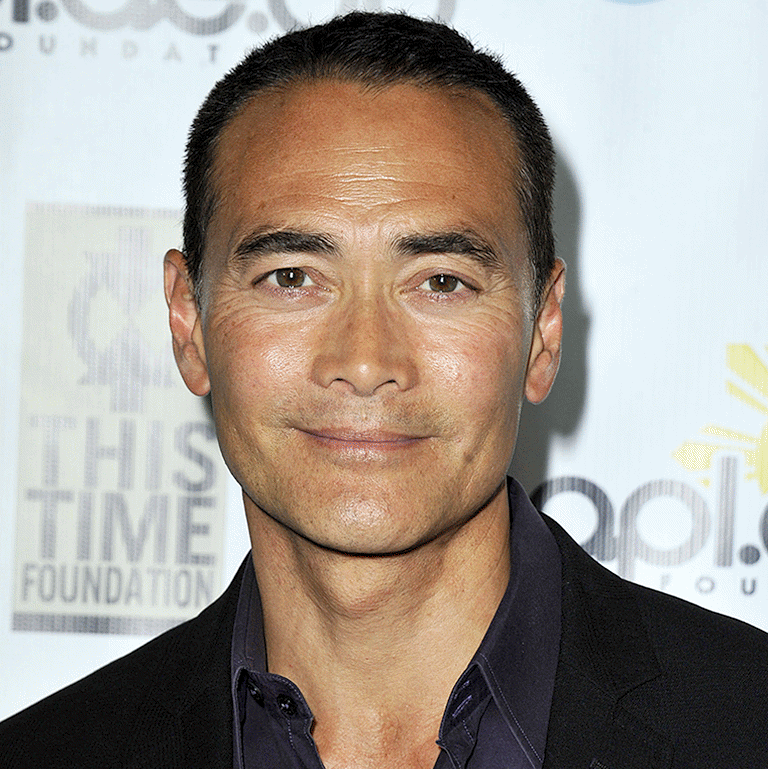 Mark Dacascos is an actor, director, martial artist, and television personality. Whether seen on the big screen or small, playing the good guy or the bad, Mark has been making audience stand up and take notice for many years. This spring, Mark will be seen in two highly anticipated films. Playing the lethal assassin, Zero, in the hit franchise John Wick 3 opposite Keanu Reeves, Halle Berry and Laurence Fishburn, as well as the Roger Avery film Lucky Day in the scene stealing role of Louis opposite Nina Dobrev and Crispin Glover. Currently Mark is in Vancouver filming the new Netflix series Wu Assassins opposite Katheryn Winnick. Mark is perhaps best known for his work as The Chairman on The Food Network's hit show, Iron Chef America, or for his role in CBS's Hawaii 5-0 in which he played the iconic villain Wo Fat. Besides these roles, Mark has featured in over 40 full length films and held many roles on TV shows as well. Aside from his time on the big and small screen, Mark is an expert in an array of martial arts. He learned the skills and developed the patience of a martial arts master from his father and honed his skills as a young fighter in Germany. The darkly exotic, multi-lingual, multi-skilled Dacascos is a mix of Japanese, Filipino, Spanish, Irish, and Chinese heritages. He was born in Hawaii and attended school in Germany. He is married and the proud father of 3 children. **Mark and his family currently reside in Los Angeles, California.